SAN DIEGO (May 22, 2017) — The MEPS Real-Time, Inc. (MEPS®) Board of Directors announced that Shariq Hussain is stepping down as Chief Executive Officer and the Board has named Gordon Krass as the company’s new CEO effective today. Following the transition, Hussain will assume the Chief Technology Officer role and will serve on the company’s board in an Emeritus advisory position. As CTO, Hussain will continue to guide product innovation for the company’s Intelliguard® RFID Solutions for both hospital and health system pharmacy operations, plus a growing solution portfolio for adjacent healthcare markets. Krass brings more than 25 years of executive experience with start-up and Fortune 500 companies in the medical device and telecommunications industries. Most recently, he served as President and Chief Client Officer of NobelBiz, a telecommunications and software company. Prior to NobelBiz, Krass spent 16-plus years with IVAC Corporation (ALARIS Medical Systems Inc./CareFusion Corp.), where he served in several leadership positions, including as Vice President of Marketing and Sales. Previously, Krass was Vice President of Sales and a member of the leadership team at LMA North America, Inc., a medical device company that introduced new technology into the anesthesia market. Under his leadership, LMA achieved more than 40 percent market share within five years. He was also an executive at Kinetic Surgical, a start-up medical device company that developed new surgical technology, and part of the executive team that negotiated the sale of the company to Cardinal Health, Inc.
MEPS Real-Time, Inc. (mepsrealtime.com) is a leading innovator of Radio Frequency Identification (RFID) solutions for pharmacy inventory management applications. Intelliguard® RFID Solutionsprovide unparalleled real-time visibility of critical inventory in healthcare. We develop patented technology and processes with an unwavering commitment to accuracy to eliminate human error, improve cost control, reduce risk, and increase efficiency. 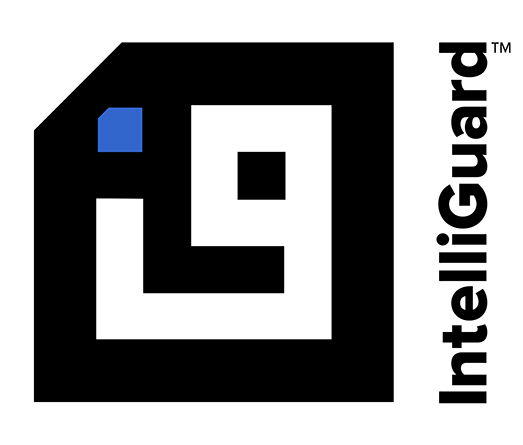 Intelliguard® RFID Solutions include Kit and Tray Management, Linked Visibility Inventory System™ for the OR, Inventory Management, and Vendor Managed Inventory Systems. MEPS Real-Time® is a charter member of RAIN RFID global alliance.